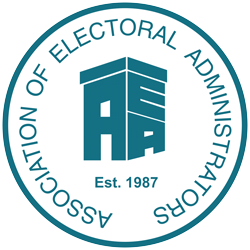 Posts Tagged "Scottish electoral reform"
Click here to read the response to this consultation from Dr. Toby S. James, Senior Lecturer, University of East Anglia. The Scottish government published an exciting document making proposals for electoral reform in December 2017. The Scottish Parliament recently gained new powers over the conduct of Scottish Parliamentary elections and electoral registration and already has devolved responsibility for local government elections. Read more from Toby James here.